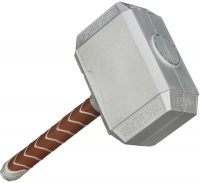 Super-size your crime-fighting skills with a battle hammer that looks just like Thor?s! 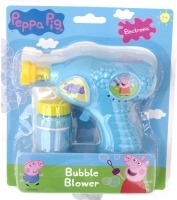 When you swing this hammer at the bad guys, they?ll fall along with their evil! 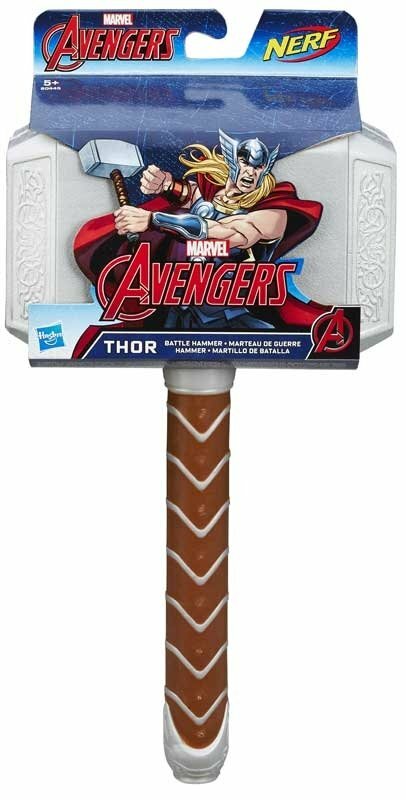 With this high-powered hammer in your hand, there's no telling where your Avengers adventures will take you!